I’m drawn to things that are classic, classy and don’t go out of style. Animal prints are always fashionable and black and white, well, it just goes with everything! 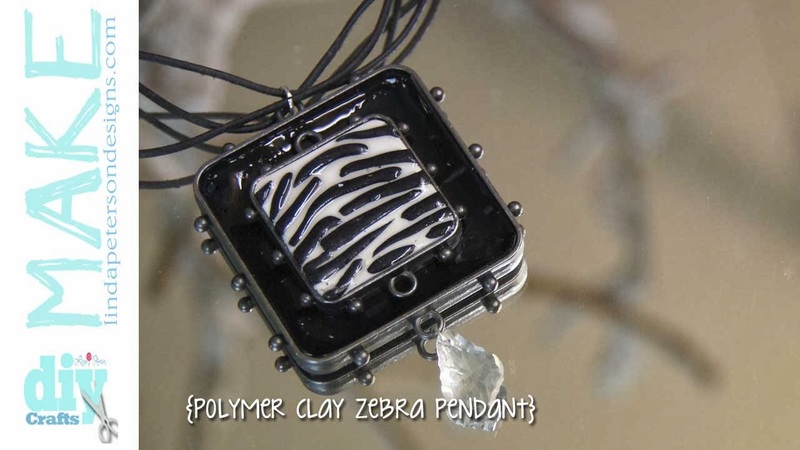 If you have wanted to try polymer clay, this is a great project to start with. It’s easy and you can make it an wear it in about an hour! A big thank you to the folks at Sculpey.com for generously donating the clay used in this project. Designer tip: Any of the bezels in the Spellbinders® Media Mixáge™ line or The Guilded Life line will work with this project, so choose your favorite. I chose the square shape to make the pendant a statement piece. You can also create a coordinating bracelet and earrings with the MB1-502S or MB1-503S set. We will be using the large and the medium size pendant in the set. Condition each color of clay by rolling it through the pasta machine, fold the sheet in half and pass back through several times until it is soft and pliable. You can also condition by rolling the clay by hand with a brayer, folding in half and repeating these steps several times. Press the top of the large bezel into the black clay to create an impression. Cut out with clay blade and insert black sheet into the bottom of the bezel. Fill the medium bezel with white clay. Cut thin angled strips of black clay. Position onto white clay to create zebra pattern stripe. When finished gently roll a brayer over the surface to even it out and set the stripes in place. Bake both bezels according to the manufacturers directions for approximately 45 minutes and let cool. Apply a thin coat of clear nail polish to the clay surface and let dry. Glue medium bezel into center of large bezel. Attach bezels to cording with jump ring. Attach toggle to cording with jump rings. Attach dangle to bottom loop with jump ring. Please follow the instructions in the confirmation email to confirm your subscription. Thank you! HOT BLAZING BLINGED OUT SADDLES – It’s time to have a sale! Oh and check out the new video! My Oh MY it’s the hottest JUNE we’ve had on record since I don’t know when. My Dad told me the other day that this time in 1936 it was over a hundred degrees with no air conditioning and my Grandma was pregnant with him. MY OH MY! Well..the only thing I can think of to do in the heat is stay inside, where it’s nice and cool and create some fabulous jewelry. I have lots of jewelry obsessions! 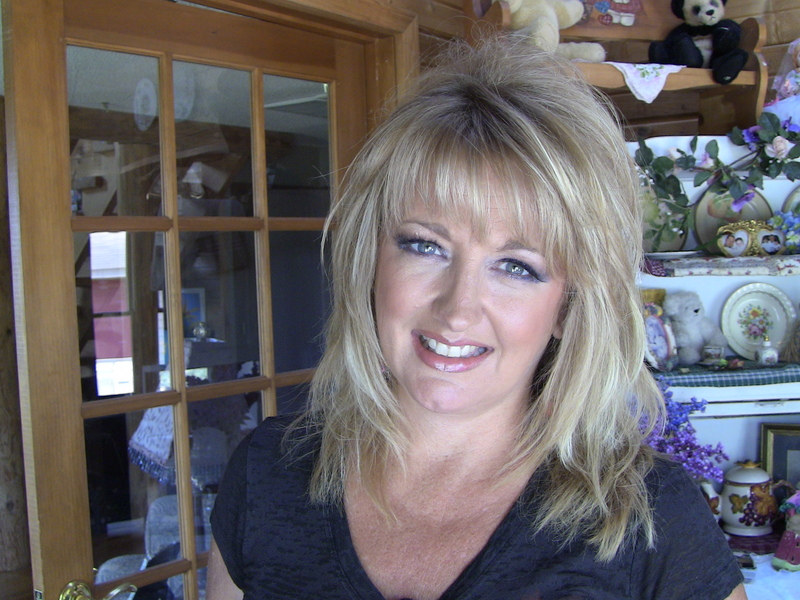 Obsession is really a perfect word for me – when I see something I like I want to have it all. I show you how to take those findings, at a little sum’in sum’in and give them the look of fabulous faux enamel. YES you can do this!!!! And just to help you move your booty off the computer and onto your work table, I’m offering a SALE…a Hot Blazing bling out saddle Sale – 15% off now until the 4th. So head on over to My Sweet Antiq’s etsy store and use the coupon code BLAZING15 for a 15% off sale. I guarantee you’ll love designing with these pieces. 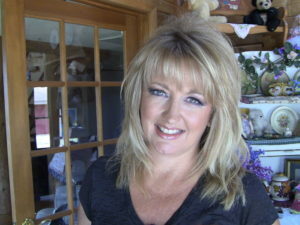 Just so you don’t miss out, make sure you “Like” our Facebook Page and subscribe to this blog! Thanks a bunch! Slide a length of wire thru the whole on the teardrop bead Bend ends of wire upwards. Hold the jewelry pliers where the bead and wire meet. Twist wire. Place the round nose pliers at the base of the wire. Wrap ends around wire to form a loop. Finish by wrapping wire around the base to secure and trip excess wire. Attach feathers, chain and beaded dangle together with a jump ring. Attach ensemble to earring wire. 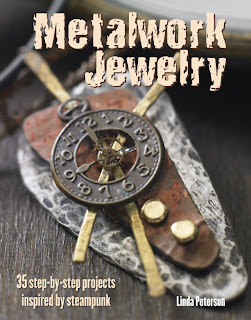 I am so excited to announce the release of my latest book – Metalwork Jewelry!! It’s 136 pages of metal jewelry fun!! 35 projects and loads of techniques along with step by step photographs guiding you along. Oh the fun I had with designing these projects! Metal jewelry is so fashionable! And, did you know that metal jewelry is relatively simple to make? I guide you thru a progression of techniques that will have you making your own metal jewelry in no time! 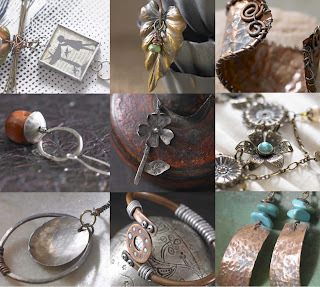 You’ll learn how to use ordinary scrapbook embellishments to create a vintage style necklace and advance your skills to learn basic soldering, metal working, dapping, stamping and more. From classic designs to those inspired by steampunk, I’m sure you’ll find a style that suits your personality. 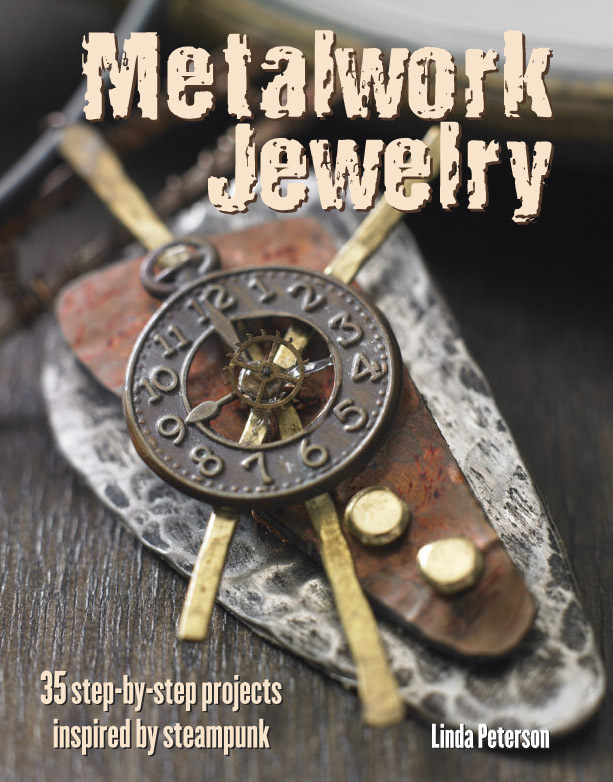 Order my Metalwork Jewelry book today – shipping is included and I’ll sign it too!! 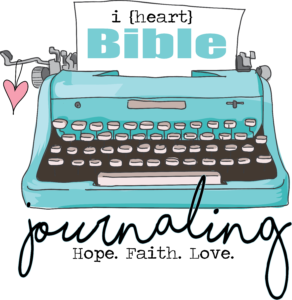 Learn Bible Journaling – Registration opening soon! Put your name on the waiting list! Get your FREE Printable TODAY!